Zola Maseko, the most revered, celebrated and highly respected filmmaker, director and producer has been hand picked by The Soil to produce, direct and film the group’s long anticipated live recording of their repertoire going back 8 years, including the group’s new compositions. After their successful performance at the renowned Apollo Theatre in New York, The Soil has been hard a work preparing for the mother of all live recordings, before they jet off to the Edinburgh Arts Festival in Scotland late July. 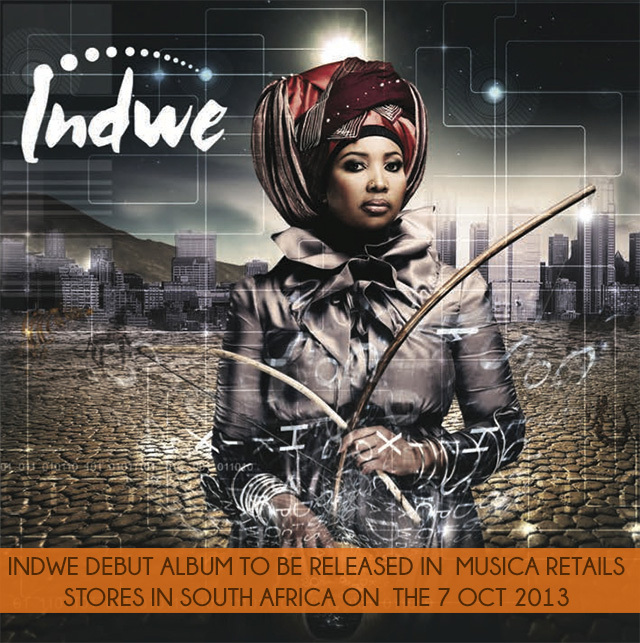 The Award-winning group, who has become a household name and a hit at leading music festivals in South Africa, including the neighbouring states, has performed at the Standard Bank Joy of Jazz, Ugu Festival, MTN Durban Jazz Festival, Buyel’ Ekhaya Festival, Jazz by the River, Bushfire Festival, Grahamstown Arts Festival, too mention a few. 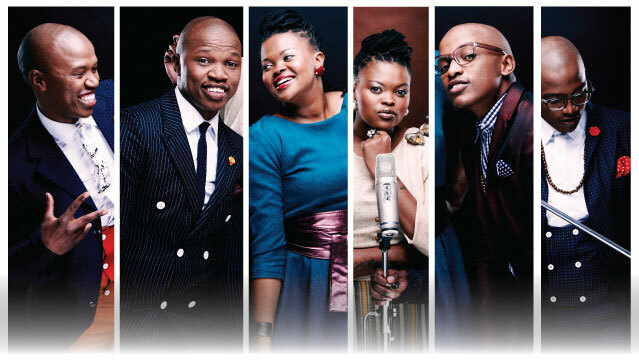 Appropriately titled ‘Reflections: The Soil Live in Joburg?’, the live DVD recording will include The Soil’s highly spirited songs reflective of social uplifting sentiments from 8 years ago when they first embarked on their musical quest, as well as moving into the future so bright with songs such as Baninzi, Joy (We Are Family), Iinkomo plus new material written from recent experiences through their travel inside and the country. This is a treat not to be missed but unfortunately this is not open to the public but only to loyal fans who have been with the group since its inception. For more detail Click Here. Zola Maseko wrote and directed many projects including The Manuscript of Timbuktu (2009), a feature film Drum in 2004 (for which he won the top prize at Africa’s premier film festival, Fespaco in 2005); a documentary on The Life and Times of Sara Baartman in1998 (for which he received the FESPASCO Best African Documentary and the Best Documentary at the Milan African Film and the 2001 African Literature Association Conference Film Festival); as well as a short film, The Foreigner (1997). Other short films by Maseko include The Return of Sarah Baartman, Children of the Revolution, and A Drink in the Passage, all released in 2002. The latter won the Special Jury Award at FESPACO. The Soil promises to raise the bar with their performance with their live recording, which is open to only 200 people and will take place on 20 July at 3pm @ the loft, 12 Viljoen Street Corner Frere Road, Lorentzville (Bertrams). Secure Parking Available.